Would you believe, until this year, I had never actually tried anything from Benefit Cosmetics! I know it's mad. 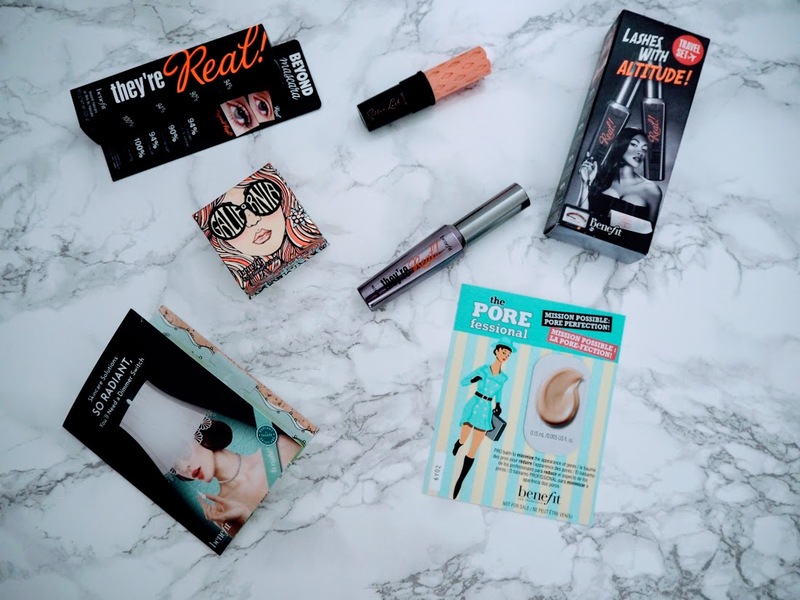 I feel like Benefit is such a well known brand and I've always heard great things about their products, but i'd just never got around to trying them out for myself!